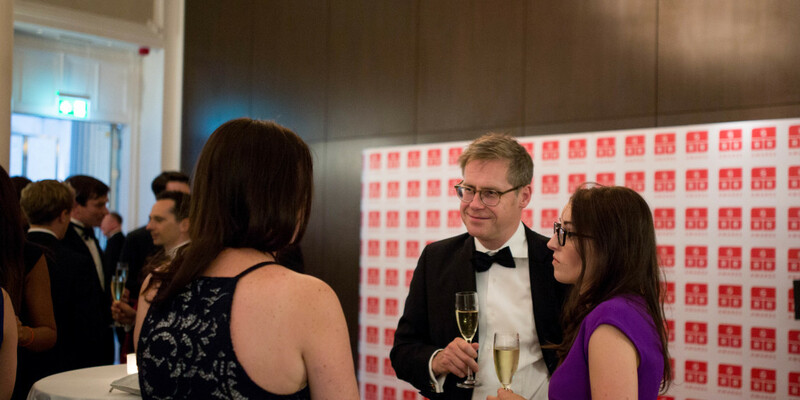 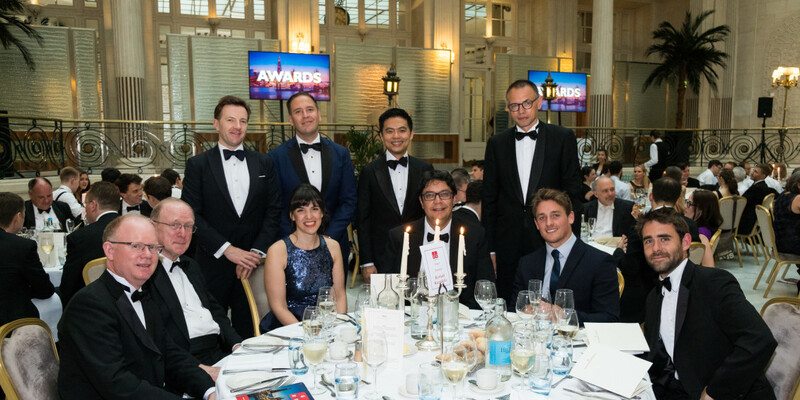 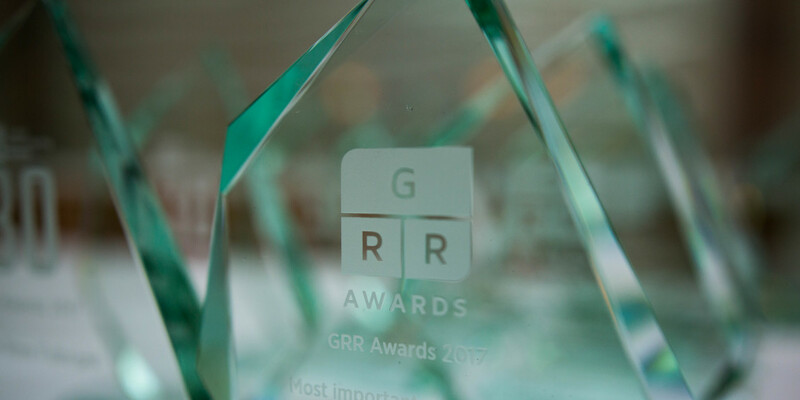 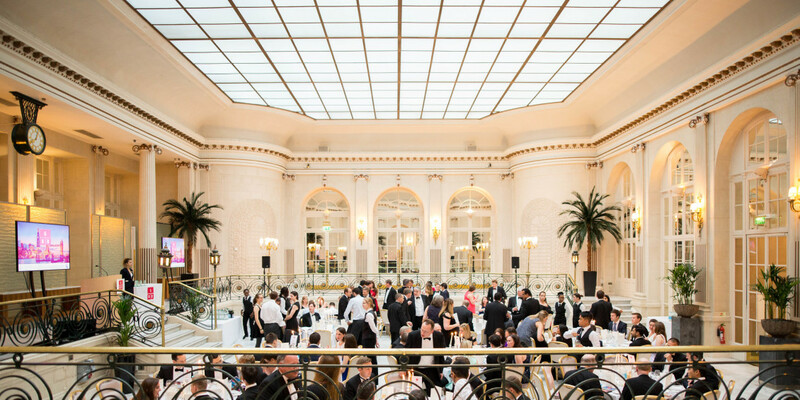 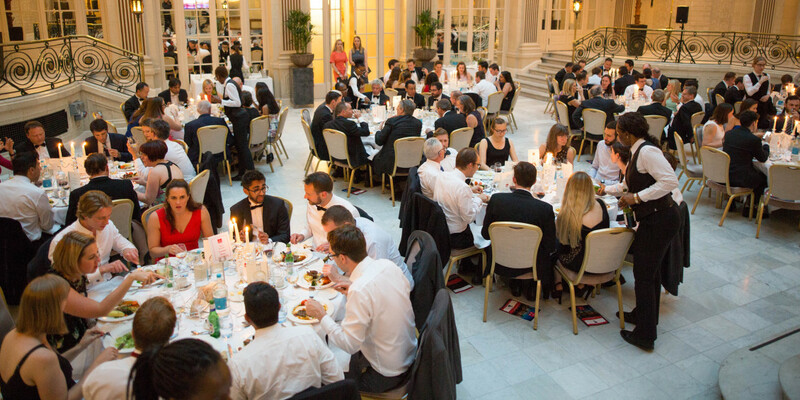 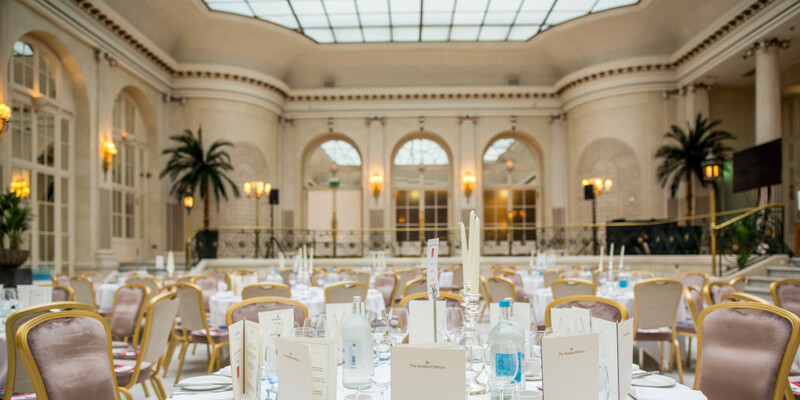 More than 100 attendees enjoyed a glittering evening at GRR's inaugural Charity Awards on 21 June, where the winners in nine individual categories - from most important recognition decision, to large law firm that impressed - were announced. 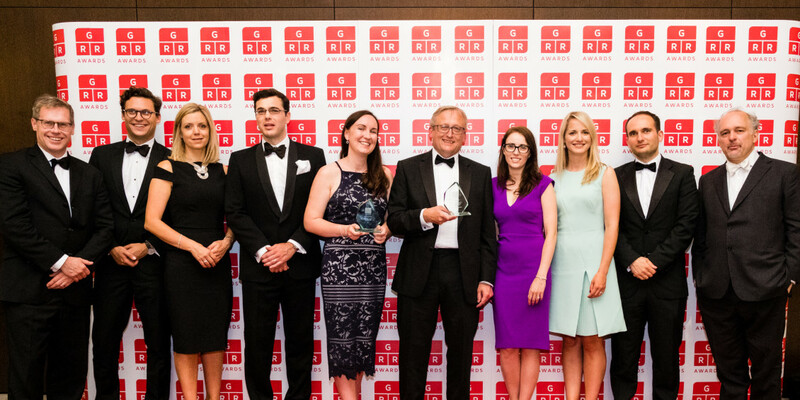 The late Bruce Leonard, founder of the International Insolvency Institute (III), received posthumous honours at GRR's Charity Awards on 21 June, in the form of a poignant film tribute recorded a few days earlier at a meeting of the very organisation he helped found. 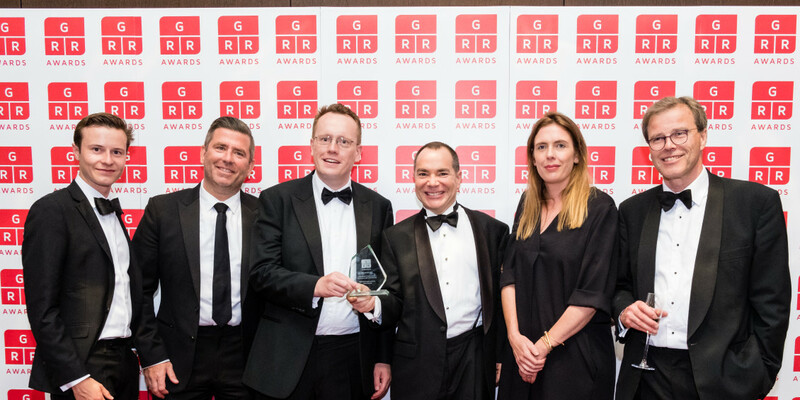 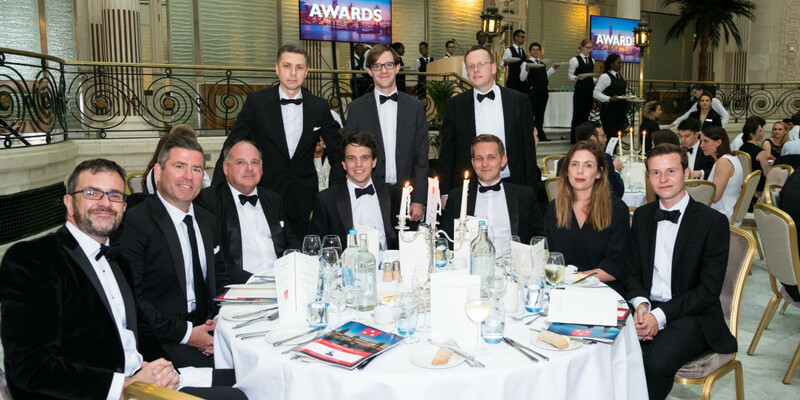 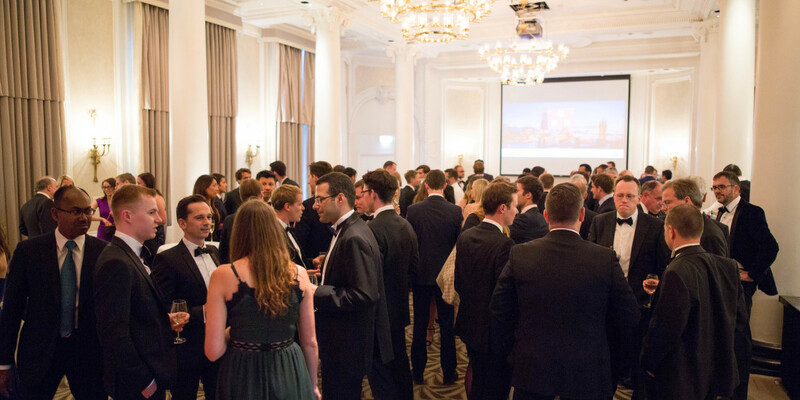 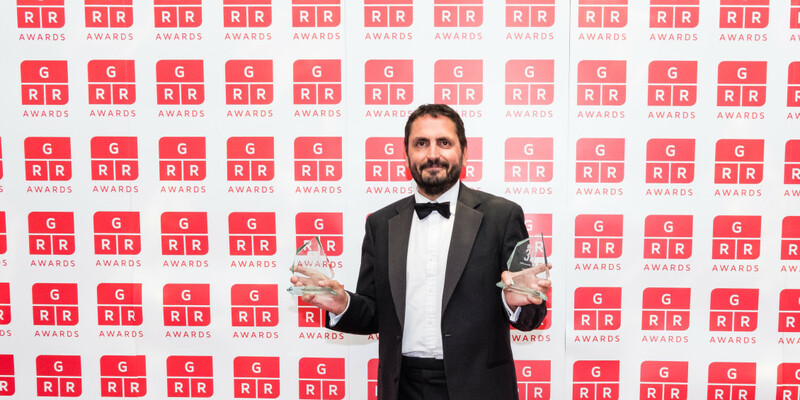 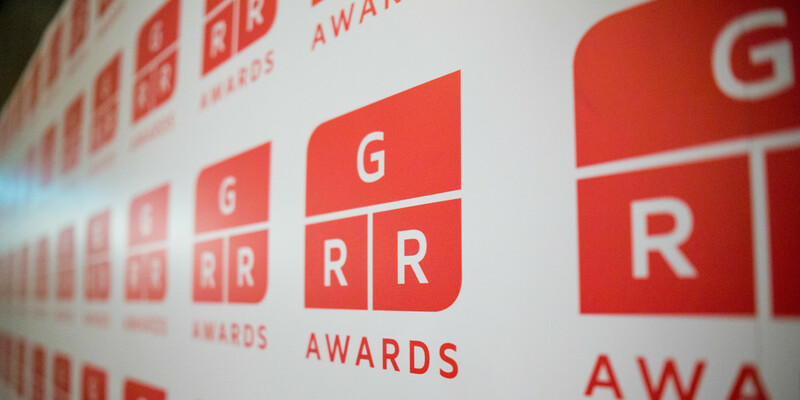 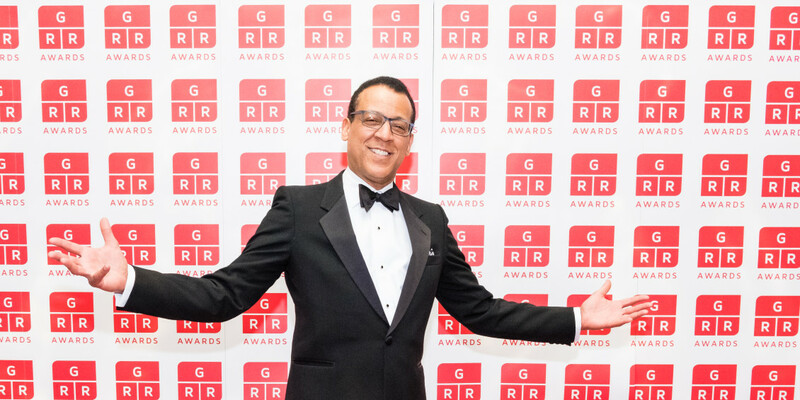 Photos of the second annual GRR Awards ceremony that took place in London’s Banking Hall on Tuesday evening, have now been published.